Old School. 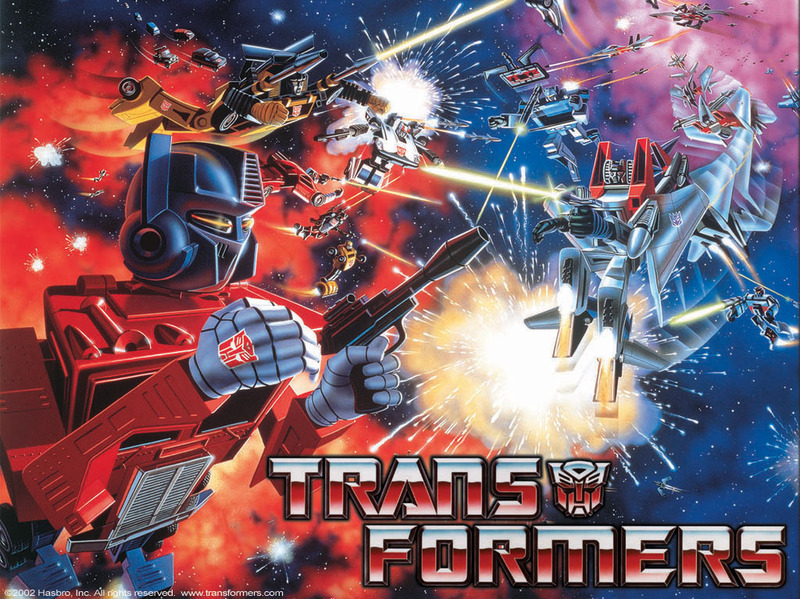 The original transformers art on the box. HD Wallpaper and background images in the transformers club tagged: hasbro original old school.